Superheroes always acquire their powers at a price, usually having to endure pain and torture. The Flash, for example, falls into a nine-month coma before getting superhuman speed. But the price Daredevil pays is even bigger. 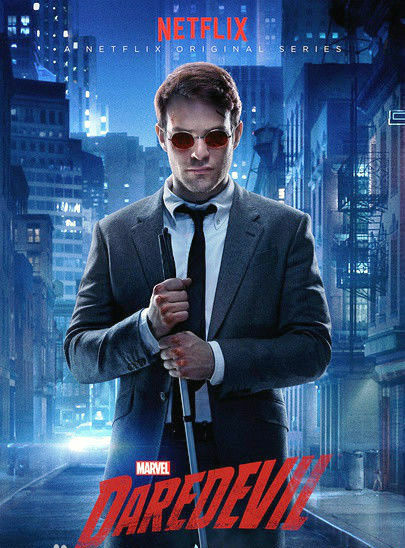 The blind hero has become a hit on the small screen recently with self-titled drama series "Daredevil", which premiered on Netflix on April 10 and has surpassed House of Cards in popularity. 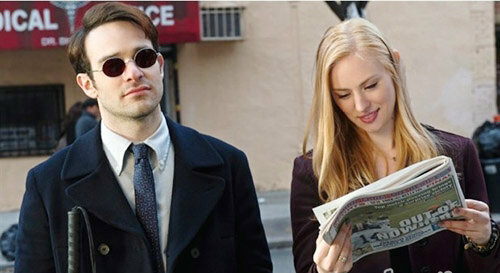 As a child, an accident abnormally heightens Matt Murdock (Charlie Cox)'s senses. He navigates the world by way of a sort of mystical sonar, listening in on people's heartbeats to tell if they're lying and using his gift to augment his balance and agility to superhuman levels. The consequence is he can never see again. However, he still tries to save the day. During the day, Murdock runs a law firm with close friend Franklin Foggy Nelson (Elden Henson). As a lawyer, he has to face the cruel reality that even the law can't sometimes right every wrong. At night he becomes Daredevil, wearing a red, horned and armored suit to fight crime and avenge his father, who was murdered after refusing to take a loss in a fixed boxing match. 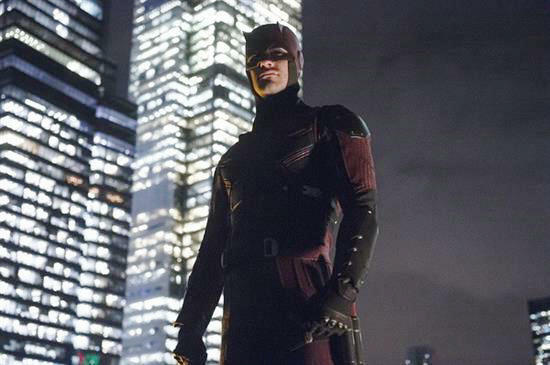 But among his other caped and super-suited counterparts, Daredevil's abilities pale in comparison. Unlike Batman, who has a personal arsenal of advanced fighting equipment, and Spiderman, who can slingshot himself onto roofs and over walls, Daredevil relies mostly on hand-to-hand combat to survive. And sadly enough, in almost every episode of the show, we watch as he is badly battered by his opponents before narrowly securing a victory. "He's not super strong. He's not invulnerable. In every aspect, he's a man that's just pushed himself to the limits, he just has senses that are better than a normal human's," Steven S. DeKnight, the show's executive producer, told entertainment magazine Paste. "He is human." But it's this vulnerability that's brought the show its loyal following. "It’' dark and gripping, smart and sure-footed, and takes itself and its audience seriously while avoiding pretentious brooding," wrote Jack Hamilton of Slate.com. "So far Daredevil is the best superhero television show I've ever seen."